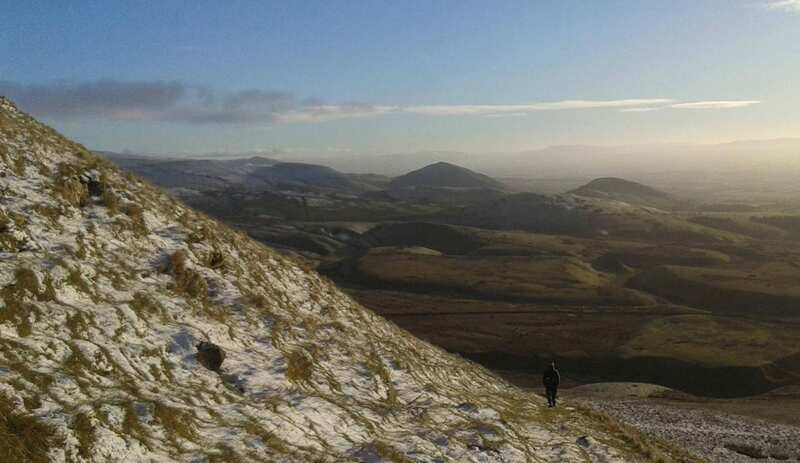 Cosy Independent Youth Hostel directly on the Pennine Way. 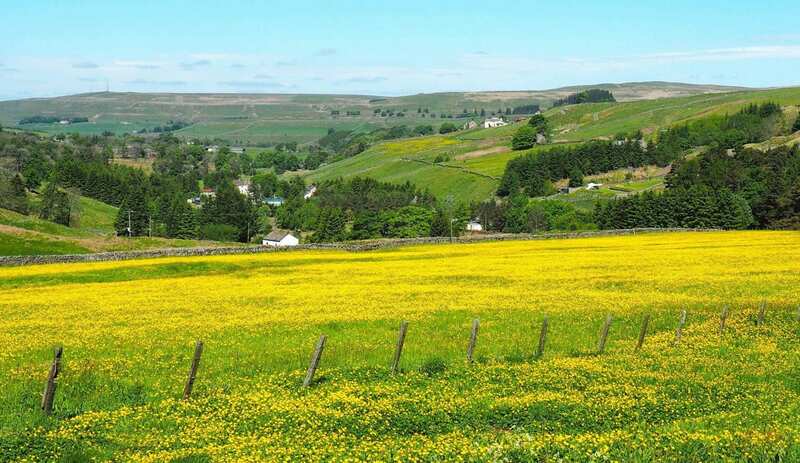 Situated in the small town of Alston, Alston Youth Hostel is an ideal place to base your adventures in the North Pennines AONB. 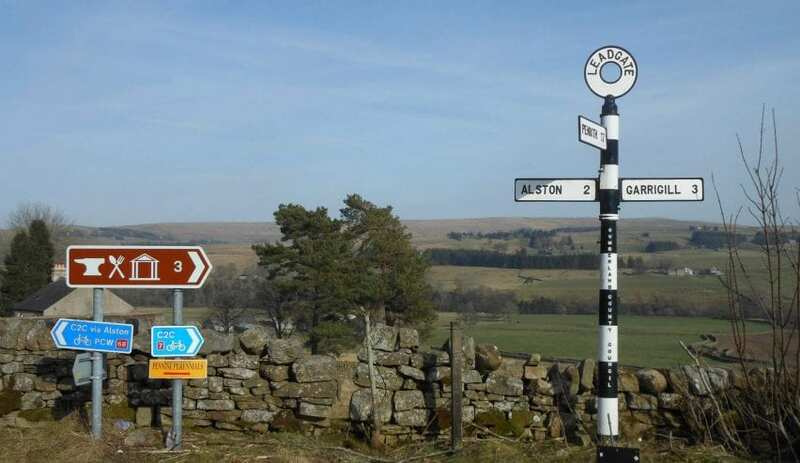 Right on the Pennine Way, the South Tyne Trail and approximately halfway on the Coast to Coast (C2C) Cycle Route, Alston is the perfect destination for cyclists, walkers, families, schools and outdoor activity groups. 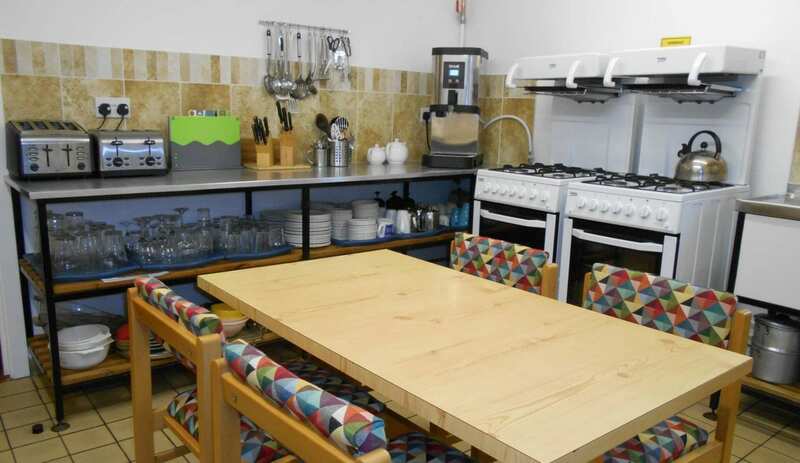 The hostel is run by keen outdoor enthusiasts who know just what you need after a long day in the hills; a hot shower, comfortable bed, a hearty breakfast, large, warm drying room and secure bike storage for 23+ bikes. There is a well equipped kitchen available for self-catering and the dining room and lounge overlook the River South Tyne. 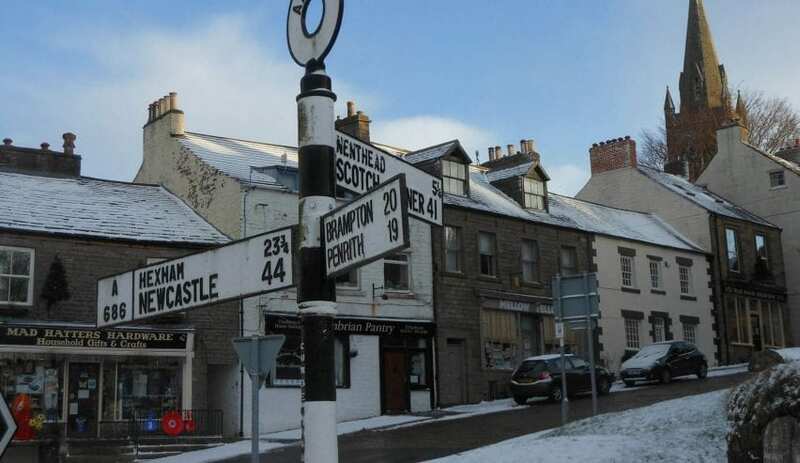 If you don't want to cook there are 3 to 4 places to eat in Alston all within a few minutes' walk of the hostel including a chip shop, 4 pubs and 2 supermarkets open until 10pm. The hostel is lucky to have a family of red squirrels that regularly feed in the trees opposite the bay window in the dining room! So if you have never seen one now is your chance! This accommodation is featured on our map of Northumberland and here is its own website. From £21pp (adult), discount for YHA members. Private rooms from £40. Sole use from £500 for 2 nights midweek, £700 for 2 nights Fri-Sat. 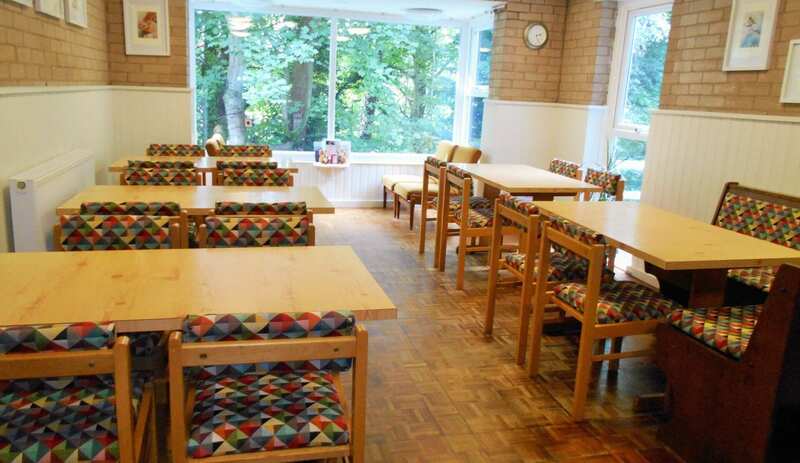 Via hostel email, by phone or via the YHA website. A686 from Penrith or A689 from Carlisle. From the east A686 from Hexham (A69 from Newcastle). Nearest stations are Haltwhistle, Penrith, Carlisle, Hexham or Langwathby on the Settle to Carlisle line. Bus 680 from Carlisle via Brampton or the 889 to Hexham (Tuesday morning only). 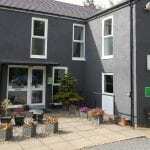 This accommodation is near mountains, is available to individuals, has a pub within walking distance and is on the Isaac's Tea Trail, the Pennine Way, the C2C Cycle Route, the North Pennines, the present or past youth hostel page, the IHUK signage page and the or near to the Settle to Carlisle railway. 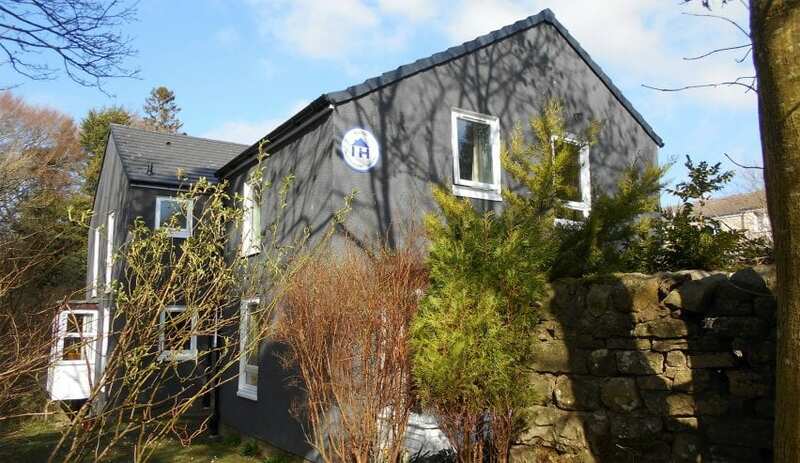 Situated right on the Pennine Way Long Distance Path and with the C2C right nearby, Alston Youth Hostel provides ideal accommodation for walkers and cyclists. 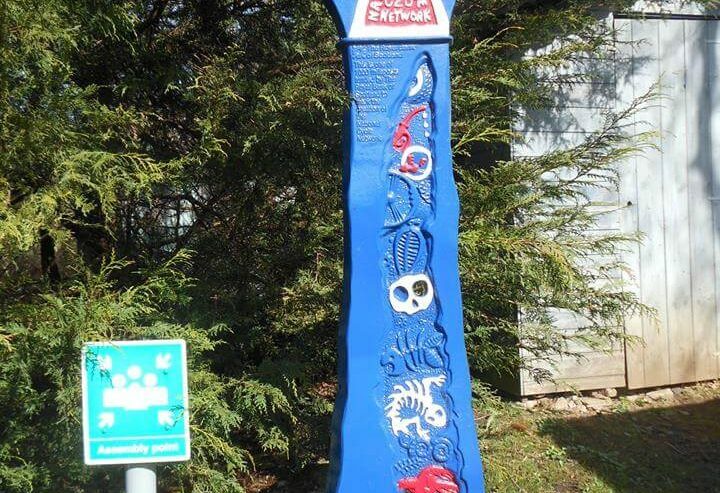 A night at the youth hostel will give you the opportunity to chat to other walkers, gather useful information from the staff and enjoy private rooms, self catering and secure bike storage. 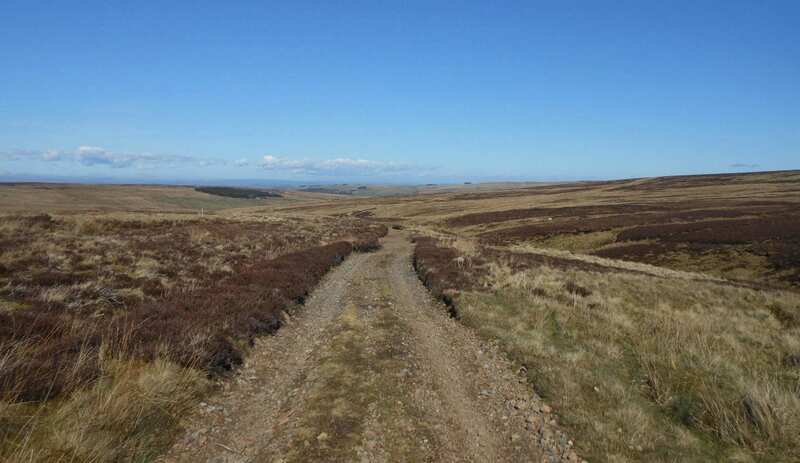 Our guests especially enjoy the Pennine Way or C2C cycle route. The Walkers are Welcome Alston Moor hold organised group walk for those looking to mingle along the hillsides! 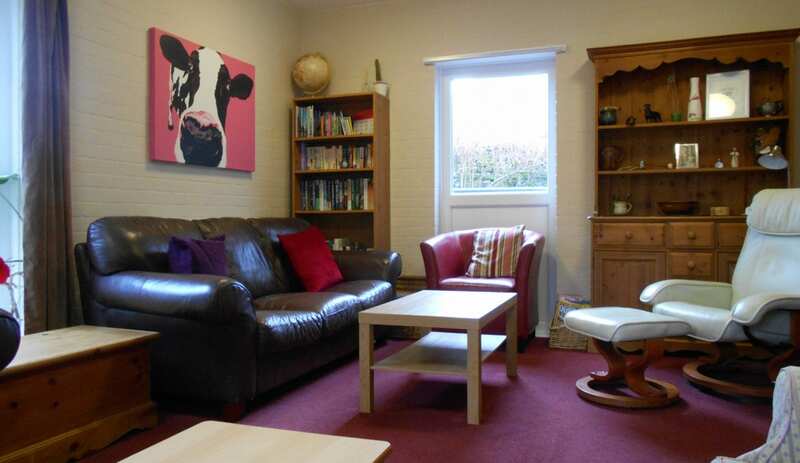 Situated right on the coast to coast cycle route Alston Youth Hostel provides ideal accommodation for cyclists. It is about half way between the start at Whitehaven/Workington and the finish at Tynemouth. At the hostel you will have the opportunity to chat to others on the route and gather useful information from the staff. 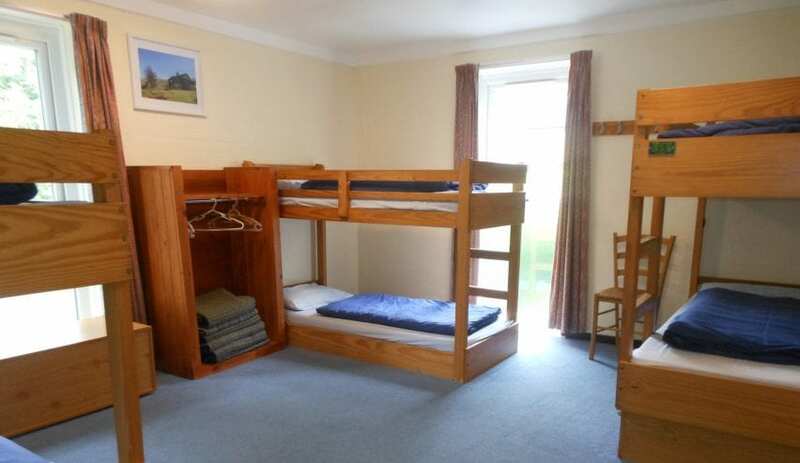 The hostel has private rooms, self catering and secure bike storage. The hostels is also on the Pennine Way and is the first accommodation you reach in Alston after the long walk over from Dufton via Cross Fell, the highest point of The Pennine Way. 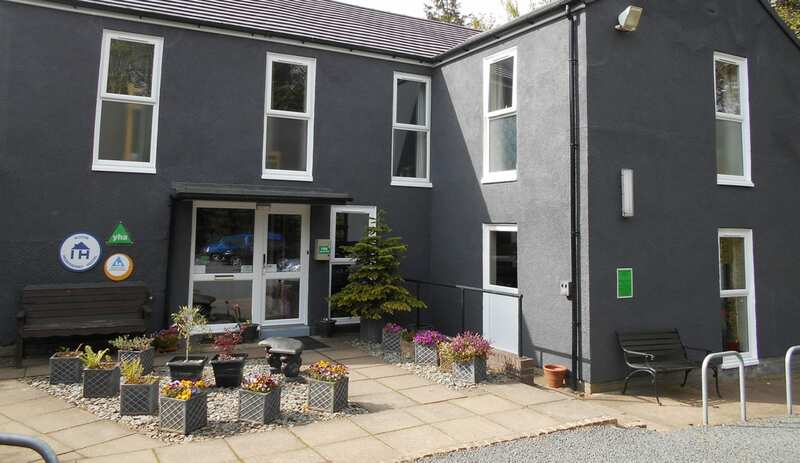 Alston Youth Hostel is an Independent Hostel, franchised to the YHA, on the edge of the town of Alston in The North Pennines, an Area of Outstanding Natural Beauty (AONB).